For state-of-the-art commercial kitchen and bar equipment, the biggest names in the hospitality sector trust Sprint Group. By dealing directly with the world’s leading equipment manufacturers, we are able to pass on considerable savings to our customers. As well as our standard product range, Sprint can design and manufacture products tailored to meet our customers’ exact requirements. 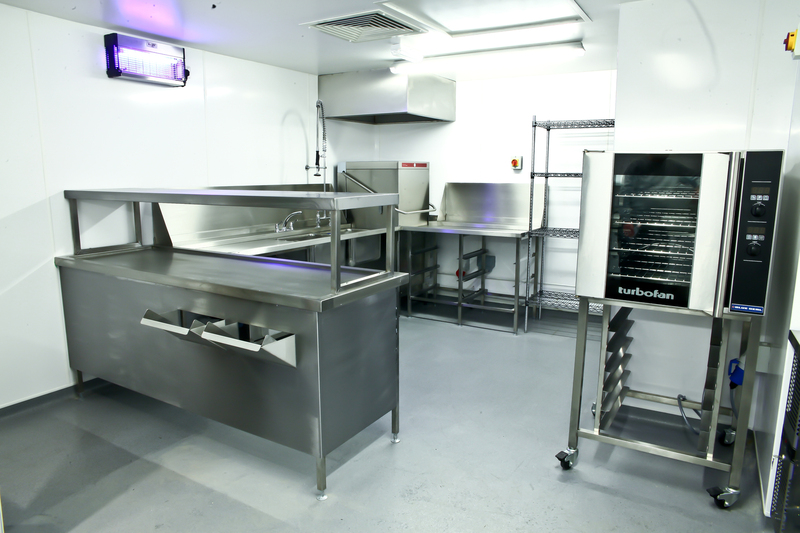 Find out more about our bespoke fabrication service. If you need to replace a piece of commercial kitchen equipment urgently, contact our van sales team and we’ll swing into action. Our dedicated team, including equipment specialists, engineers and delivery drivers, will ensure your restaurant or bar is back up and running and serving customers again in no time.